We're losing a lot of good ones this year. R.I.P. 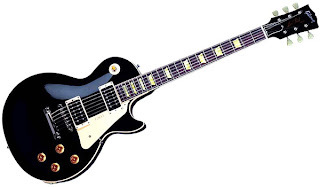 Mr. Les Paul. You were a legend in your own right. Rock on.